ROAD TOWN, Tortola, VI- While the Old HM Prison Museum in Road Town, on the main Island of Tortola, made the news a few months ago because of poles erected in the road adjacent to the building that took up much needed parking space on the already congested Main Street, it also had the attention of the former Leader of the Opposition Hon Julian Fraser RA (R3) as to whose portfolio it was. Unusually, all museums in the Virgin Islands are under the Ministry of Education and Culture. However, for some strange reason the Old Prison Museum opened a few months ago is under the Ministry of Communications and Works headed by Fourth District Representative Hon Mark H. Vanterpool. 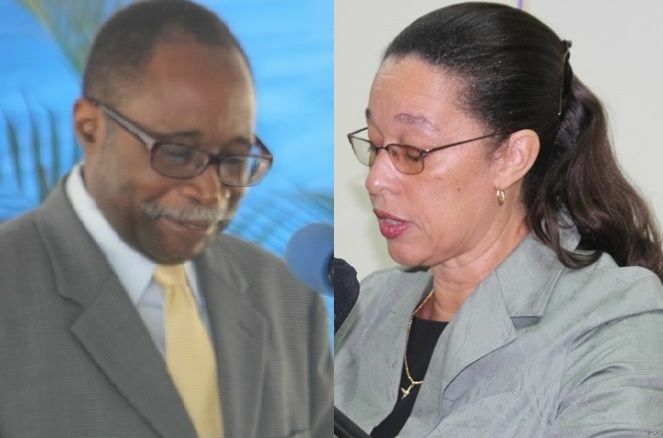 The then Leader of the Opposition Hon Fraser then asked the Premier and Leader of Government Business Dr The Honourable D. Orlando Smith to shed some light on the matter as to why the Old Prison Museum was still under the Ministry of Communications and Works. 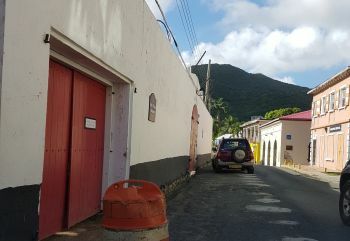 The Prison Museum is under the Wickhams Cay Development Authority and has been like that for sometime, even in VIP days. That is why Hon Fraser, the former MCW asked the question. The NDP needs an immediate reshuffling of ministries if they are to survive the next 2+ years left, starting with Dr. Zzzzzz. He never seems to know what's going on, except when he is riled-up to fire someone on the grounds of free speech that he does not accept. Ms P - Please send him another letter to see if that one will finally get through to him. Thanks in Advance. It all looks so neatly arranged and scarily complete for road town under Mark Ministry. Was Dr. Smith asleep? So self absorbed he didn't want to be bothered? Now we know. What a fight we face! I never thought I could learn how to trade and really profit from it. Thanks to Superior Trading System for teaching me. If you are interested in how to make money through trading Google Superior Trading System. this government is still being graded on a curve. "We have nothing to fear, but fear itself" continues to carry much truth.